We all have a human need to be seen and heard. There are two ways to accomplish this. One is to break down the walls to being seen. If you don’t feel seen and heard look at your ability to be open. What do you want others to see? What are you hiding? Is there something in the way of you being transparent? And, how do you see and feel about yourself? I work with many clients who feel invisible and not important. I begin by helping them realize their own importance and value. When they begin to believe in themselves and that their voice deserves to be heard, they automatically start to allow others to hear them. The second way to be seen and heard is to evaluate the old stories from your past that keep you from being seen and heard for who you are today. Are you living stories that no longer serve you? The past is gone. Present time is your friend. Begin writing new chapters to your life story. On the flip side of feeling seen and heard, is learning how to show others you hear them and value who they are. For example, when listening, many times we do so with our own agenda and preconceived ideas. What if we listened with a blank canvas as if we were hearing the person and words for the very first time? Listen with compassion and show genuine interest in what they are saying. Acknowledge that you heard what they are saying. Use clarifying questions so they know you are actively listening. Listen with curiosity and wonder. No evaluations. Usually it is less about solving their problem and more about being heard. When we begin break down our own walls and practice active listening, we will all benefit. Start by looking inside yourself. Try being more transparent and start listening with compassion. 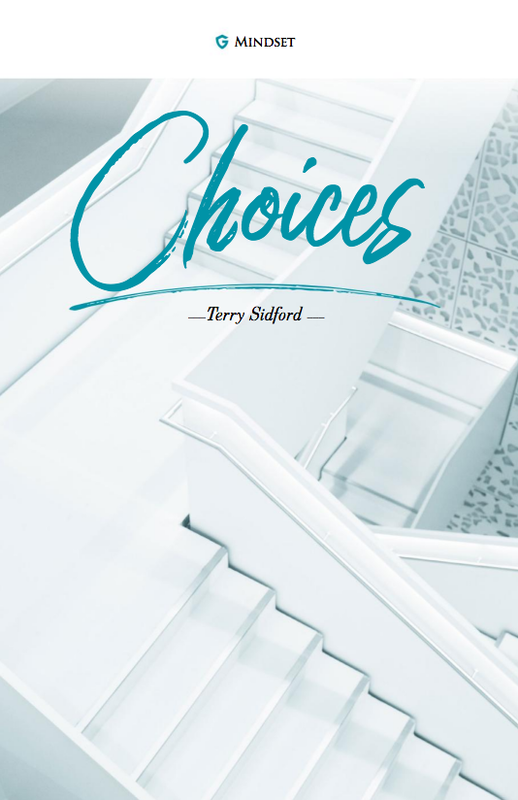 Posted on March 10, 2019 by sharon backurz and filed under Articles, Life Coaching and tagged life coaching. 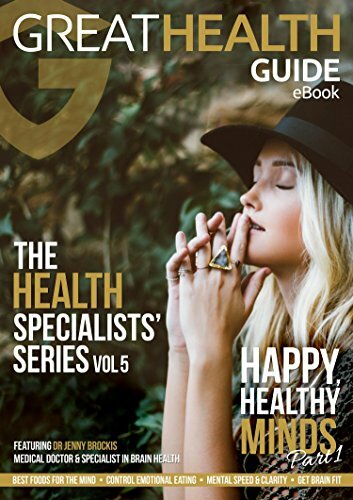 Posted on March 10, 2019 by sharon backurz and filed under Life Coaching, Articles and tagged life coaching great health guide article mindset.